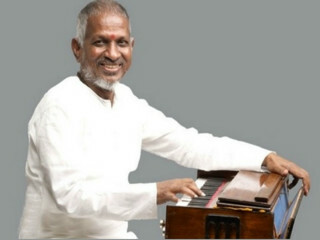 Ilaiyaraaja is an Indian film composer who works in the South Indian cinema, predominantly in Tamil since the mid-1970s. Widely regarded as one of the greatest Indian music composers of all time, Ilaiyaraaja is also an instrumentalist, conductor singer, and songwriter. He has composed more than 6500 songs and provided film scores for more than 1000 films, also being acclaimed for his exceptional background scores.